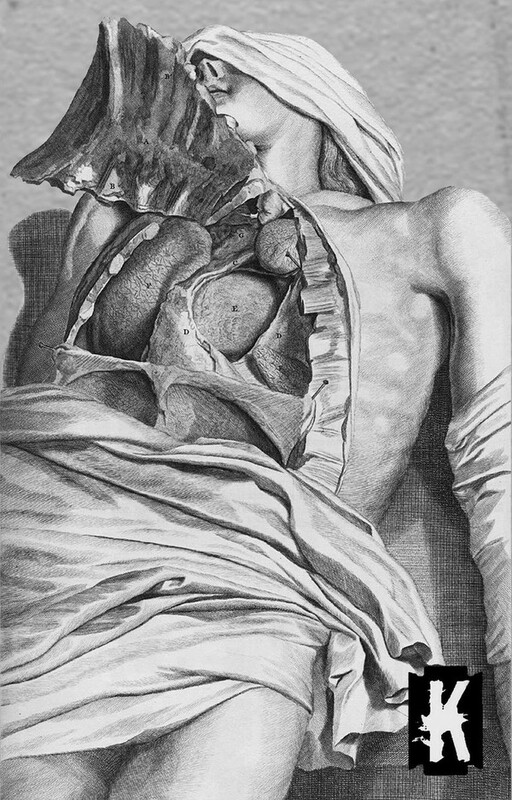 This entry was posted in 2017, dark ambient, death industrial, Fall of Nature, industrial, power electronics by noisereceptor. Bookmark the permalink. 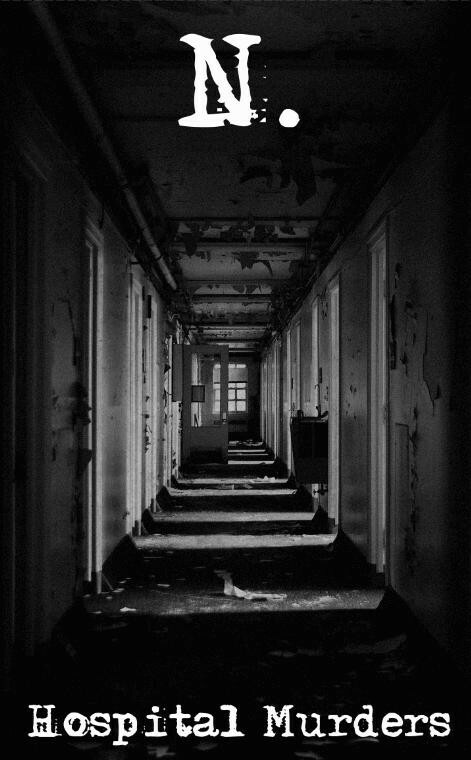 “Hospital Murders” was my introduction to N. I got a download of it from the late, lamented “Mutant Sounds” blog (one of the best blogs from the golden age of downloading free music at the start of the century). A bit different from other N. releases, more considered and structured (to a degree). He’s put out some fair-to-middling stuff, but I commend anyone with the backbone to call what they do “Boring Noise” and to stick with hit. 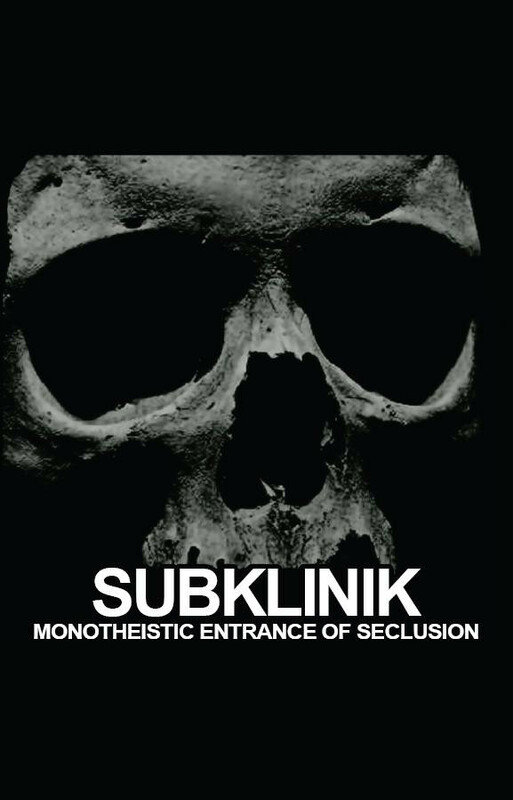 Subklinik are also a great minor project. 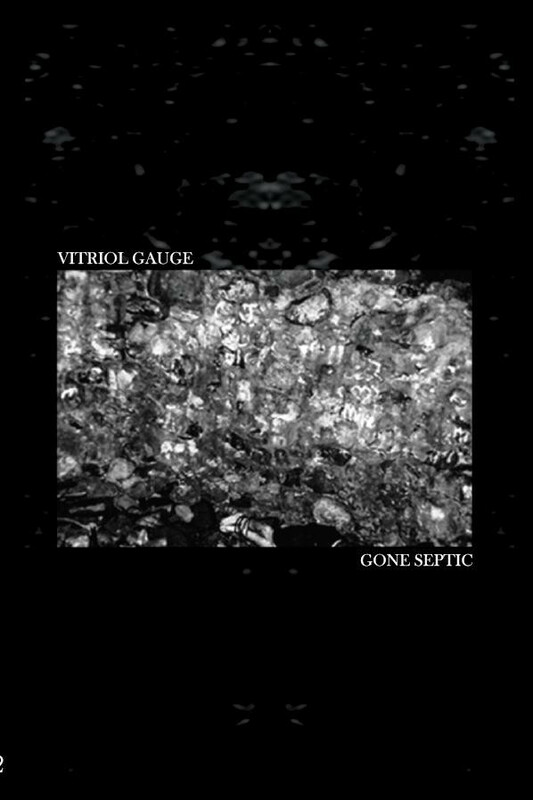 There’s a noticeable difference between the more blatant Death Industrial releases like the ones that use “k” a lot (“Musik for Dekomposition” and “Korperation”) and the release reviewed here, but it’s still pretty great for the Dark/Death Ambient it goes for. Does have a bit of that Lustmord touch now I think of it, I suppose. Don’t know the other two projects mentioned here but they look interesting as well. The world needs a lot more Death Industrial. It needs a lot more Death, actually.